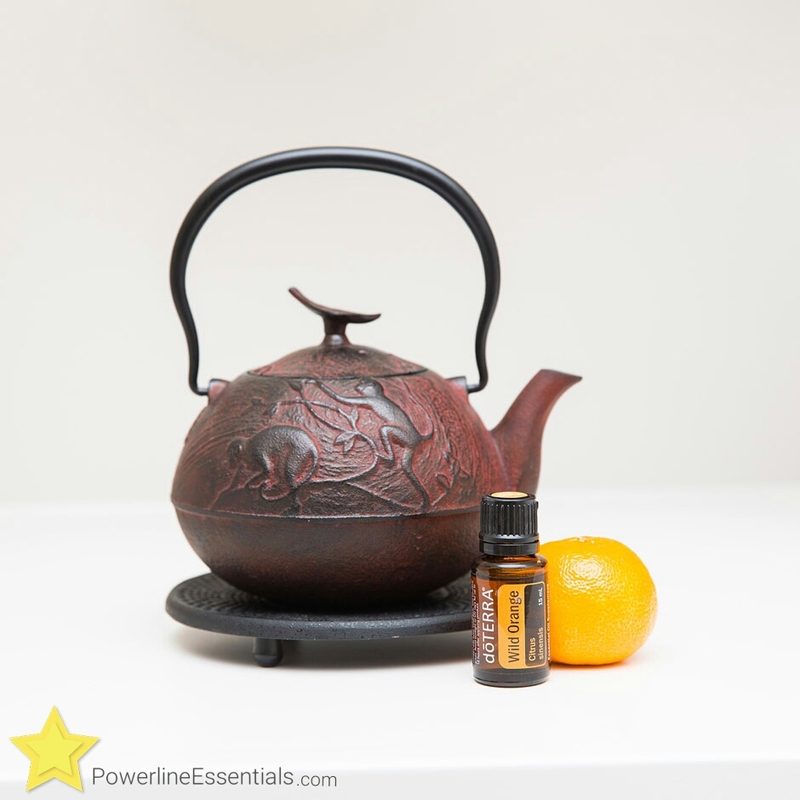 ​The Product of the month for January is Wild Orange! It’s one of my favorite oils. How do you like to use Wild Orange?